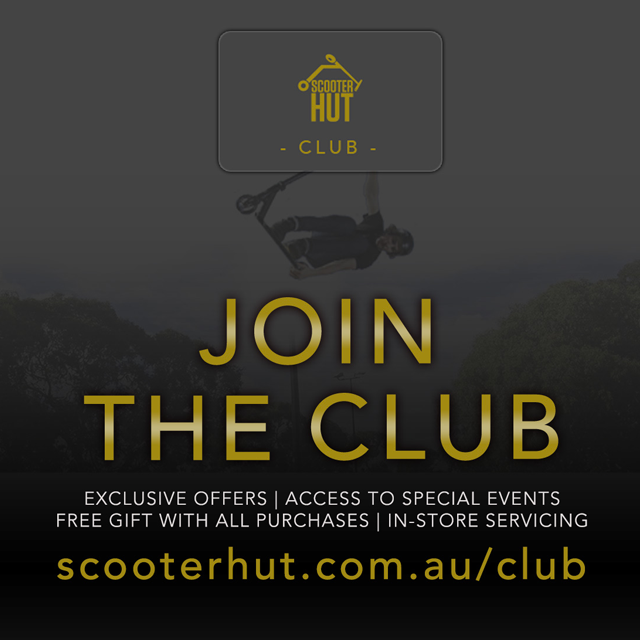 Scooter Hut Robina is one of the newest family members to the world's largest retailers of Freestyle & Commuting Scooters. Our large floor space allows to display a huge array of scooters, parts and accessories! 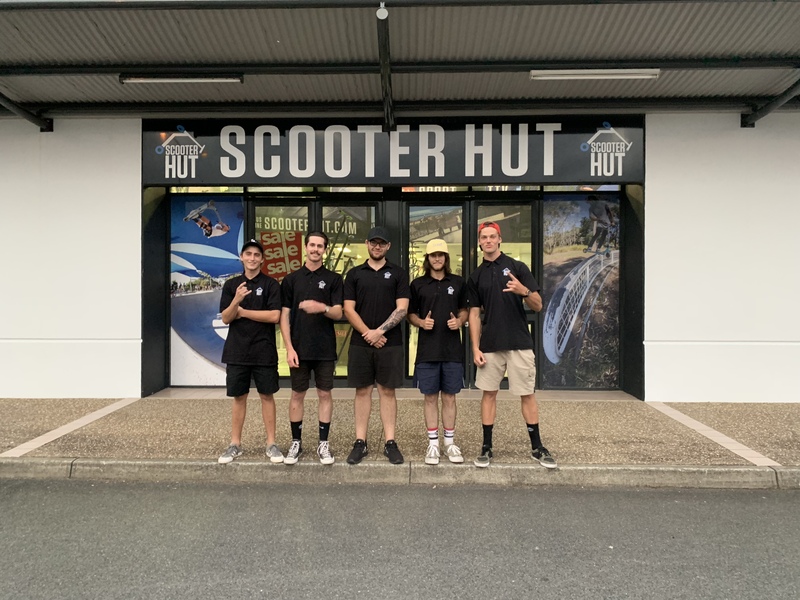 Our friendly staffing consists of riders, scooter enthusiasts and retail experts, all of which combine to provide you with the best experience and knowledge available. We pride ourselves on our ability to deliver second to none customer service and value for money for everyone that walks through our doors; so whether you’re just starting out or have been riding for years, we will deliver you the very best products at the very best prices. We service all scooters and fit all your parts while you wait. Struggling with a headset? Replacing your deck? Or building a full custom? We have the ability to ensure you walk away happy in the knowledge the your scooter is safe and fit for purpose.